What would a home be without good insulation? It would be cold and uncomfortable... The same is true for our feet! Insulation is one of the most important factors when it comes to heat quality. The BootCover from ALPENHEAT follows this principle! 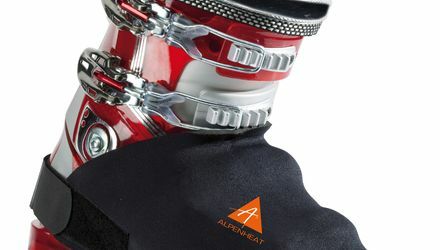 The thermal protection of the bootcover insulates the heat perfectly and is ideal in combination with bootheaters from ALPENHEAT!